Ayoka is a custom business software and medical app development company in DFW. We’ve found that U.S. healthcare organizations and private practices have a pressing need for software solutions that support more effective patient care. Our goal is to help create the technology tools that improve communication, accuracy, efficiency, and accessibility throughout the healthcare vertical. ACO solutions are emerging as an important area for medical application development. From an operational perspective, properly designed software can ease the workload for practitioners and staff members, allowing them to spend less time on administrative work and more time helping patients feel better. In addition, consistent access to data and analytics enables better patient care in healthcare and outpatient settings. In daily life, educated and involved patients have an easier time complying with lifestyle changes and treatment protocols to achieve and maintain better health. At every stage of the patient’s care cycle, technology can increase accountability and improve outcomes. Healthcare software has many requirements that require specialized development. 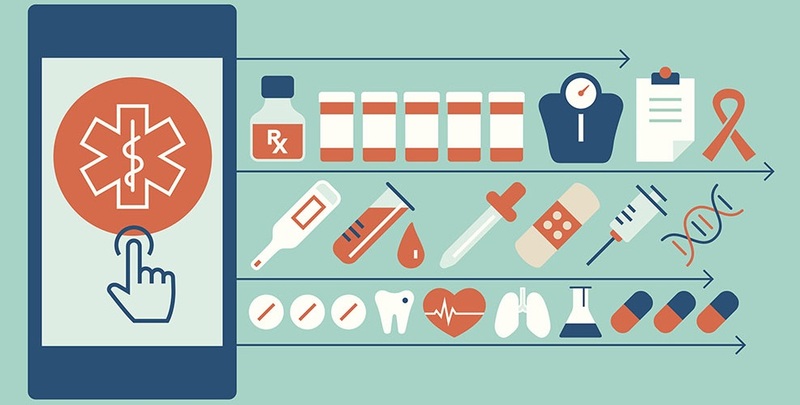 The possibilities are just beginning to be realized for medical technology in a highly connected world. Big data and analytics are coming together with remote data collection to provide groundbreaking insight into population healthcare management and disease research. Along with this unprecedented collection and online storage of health data, security breaches and issues such as medical identity theft are a cause of increasing concern. Ayoka’s stringent design and testing processes support compliance with HIPAA and other regulations governing PHI. Even more than the technical side of development, healthcare organizations need to find a partner who can work hand-in-hand with physicians to understand the purpose of an application and how it will impact the practice of medicine and the lives of patients. A thorough discovery process can reveal hidden risks and benefits that dramatically influence the trajectory of development. At Ayoka, we have a lengthy track record of collaborating on custom medical app projects. From mobile apps to enterprise-class software, we know how to translate the needs of healthcare clients into working technology that makes an impact in the real world. Contact us at 817-210-4042 for a consultation on your upcoming medical software project.